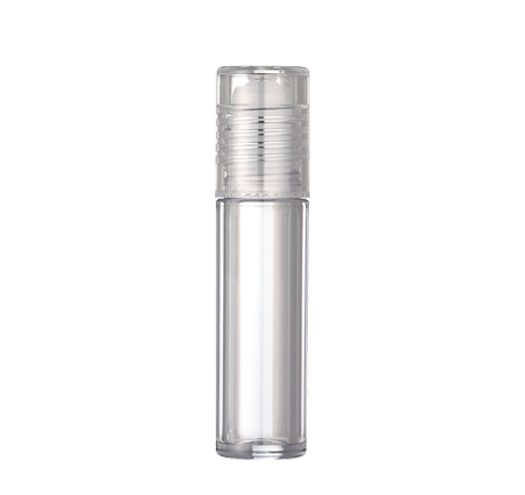 KING SAN YOU experienced manufactures high quality cosmetic empty plastic roll on bottle clear containers to contain essential oil, shiny body powder and massage oils to the skin. 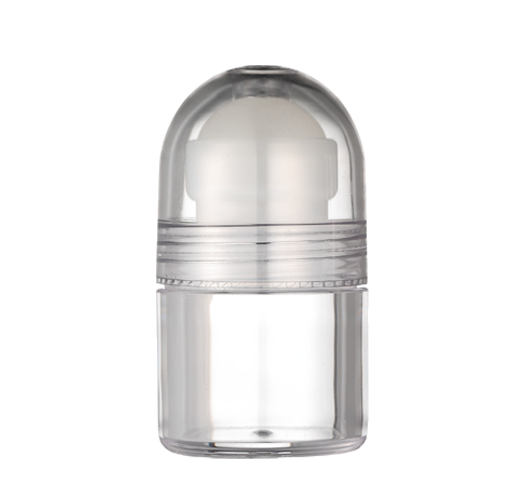 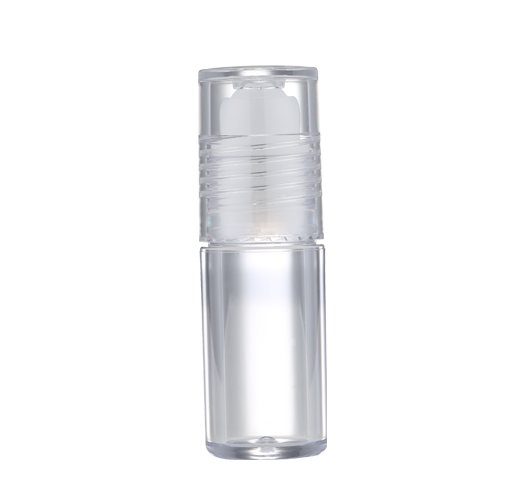 Roll-On Bottles are suitable for cosmetic and personal care deodorant industry. 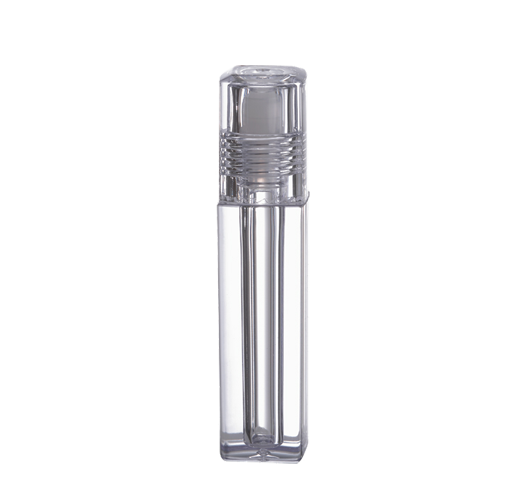 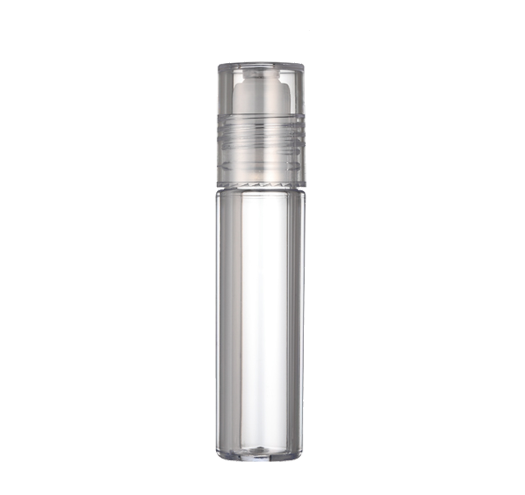 Plastic roll on bottles capacity range is from 5ml to 30ml.